WELCOME TO THE WORLD OF ‘OM’! This audio recording is ‘coded’ – through vibration and pulse. It is ‘received’ via an omni-dimensional microphone. One of the few prototypes of this invention is held in the presence of His Holiness the Dalai Lama. You may wish to listen to this ‘om transmission’ with a speaker beneath your pillow! 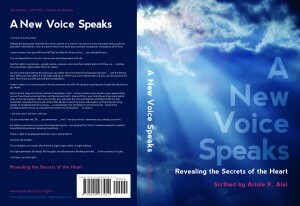 What a wondrous way to receive ‘The Voice’ – while you ‘sleep’ . . . Please be very mindful of where you are as you listen to these recordings. It is highly probable that deep consciousness states may be evoked in you – during which the operating of ‘vehicles’ and ‘machinery’ is unwise. Please ‘listen in’ to YOUR deep inner guidance. For you are capable of full responsibility and thus full power – which is leadership – in your own life. This ‘om transmission’ is recorded in its natural flow. It is highly recommended that you drink it in in sequence. Simply follow the ‘top to base links’ as they are offered below . . . and listen deeply within . 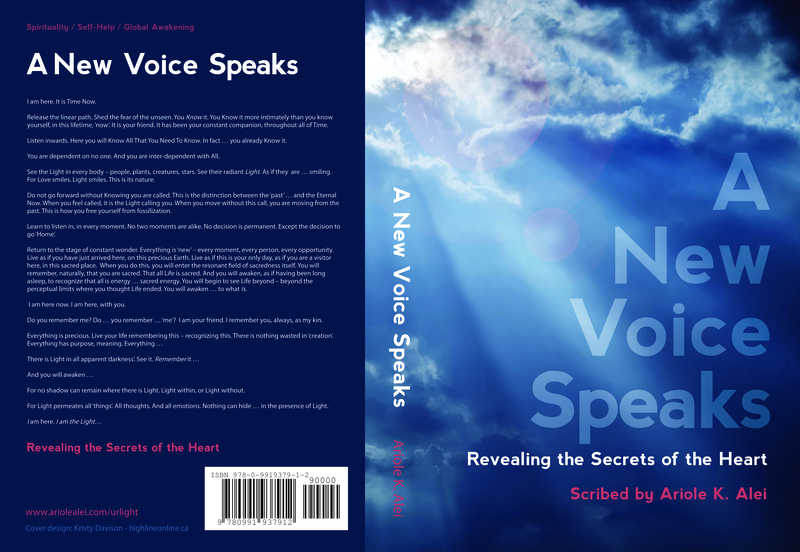 . .
You may desire also to read the ‘manuscript’ – the written ‘book’ A New Voice Speaks – Revealing the Secrets of the Heart. Simply click on the ‘arrow’ to listen live on this web portal – or (and!) click on the ‘down load link’ to play or to copy this on to your own listening device! Thank you for your graciousness. For you are a gem . . . This ‘audio recording’ – is ‘coded’ – through vibration and pulse. It is ‘received’ via an omni-dimensional microphone. One of thee few prototypes of this invention is held in thee presence of His Holiness thee Dalai Lama. Please be very mindful of where you are as you listen to these recordings. It is highly probable that deep consciousness states may be evoked in you – during which thee operating of ‘vehicles’ and ‘machinery’ is unwise. You may desire also to read thee ‘man u script’ – thee written ‘book’ A New Voice Speaks – Revealing the Secrets of thee Heart. Oops! This next track is missing! We have it as a ‘master’ – and will sometime re-edit it! Our model of service is ‘we feed you = you feed us’. Please contribute generously via purchasing copies of this ‘book’ as gifts – to friends, colleagues, or ‘strangers’ – in reciprocal support of the continuation of our ‘servant leadership’. This is ‘the new economy’ . . . everyone who ‘shows up’ via contributing to the well-being of the whole has their needs met . . . Thank you for your desire to play a leadership role – in your own life and thus in the deepening care of humanity, gaia, and our mutually ascending co-creative existence. With LOVE to you always . . .